FooSales compatible barcode scanners and printers. 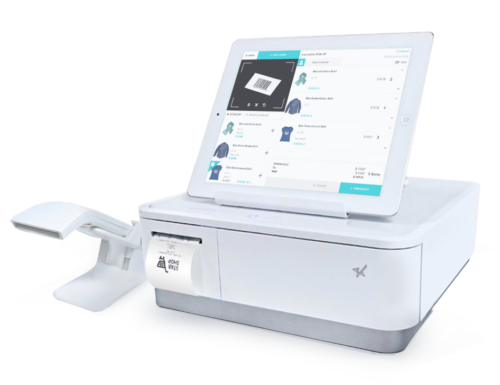 FooSales offers built-in support for the ultra sleek Star mPOP™ combined Bluetooth POS receipt printer and cash drawer device (available in black and white). Invoices can be printed using an AirPlay (iOS only) or wireless compatible (Android) printer. Scan any standard 1D barcode through the built-in barcode scanner in the app or a compatible Bluetooth scanning device and FooSales will identify a product with a matching SKU or product ID.